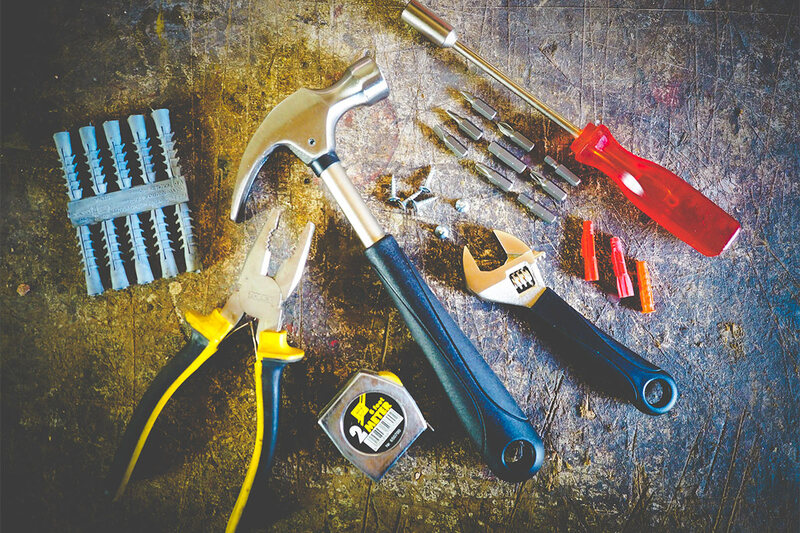 It doesn’t matter if you’re a DIY novice or a seasoned professional – every house should have these 16 essential tools. Perhaps you’ve just moved out of your parent’s house and into your own place for the first time. Perhaps you have just bought your first home. Either way, it can be confusing for beginners to know which essential tools and DIY equipment they are going to need. That’s why the team at Fantastic Handyman have put together this list of 16 tools that no home should be without. Click on the infographic to view the full-size version. Nice and simple infographic. All are discussed perfectly..
It’s very simple and good infographics. Easy to understand clearly. Thanks for sharing. Thanks for your helpful post. Claw Hammer(you already included) is the jack of all trades. It can be used as the alternative to nail puller.